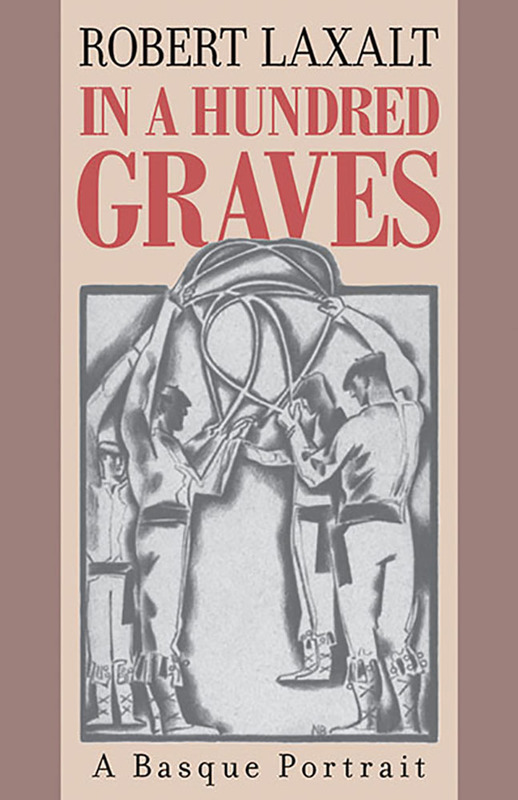 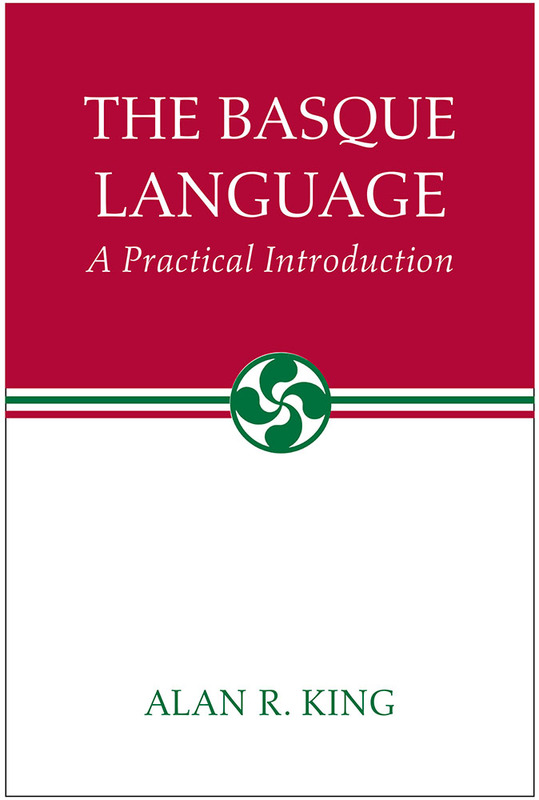 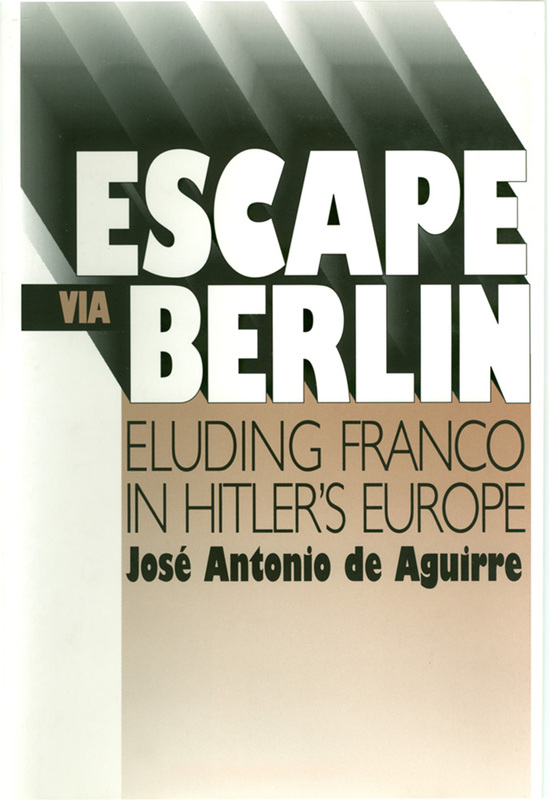 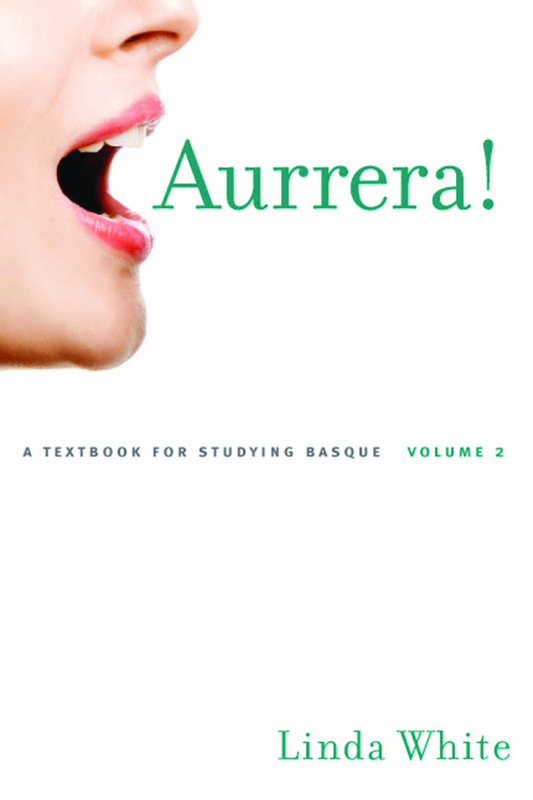 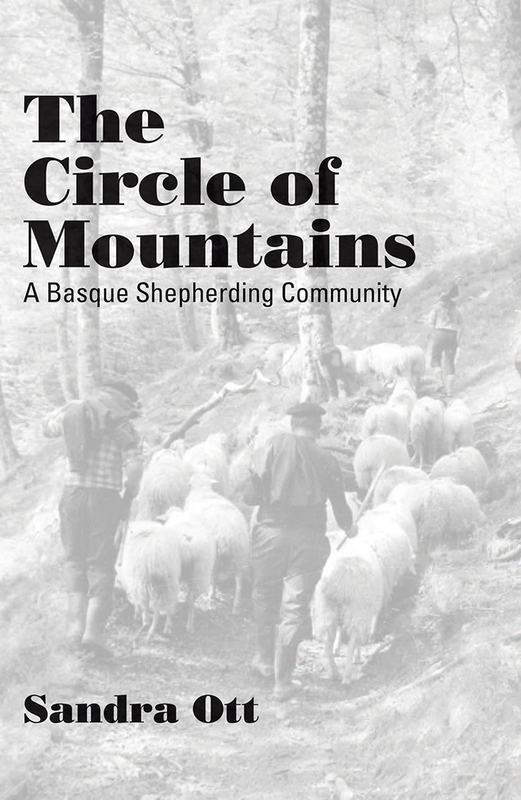 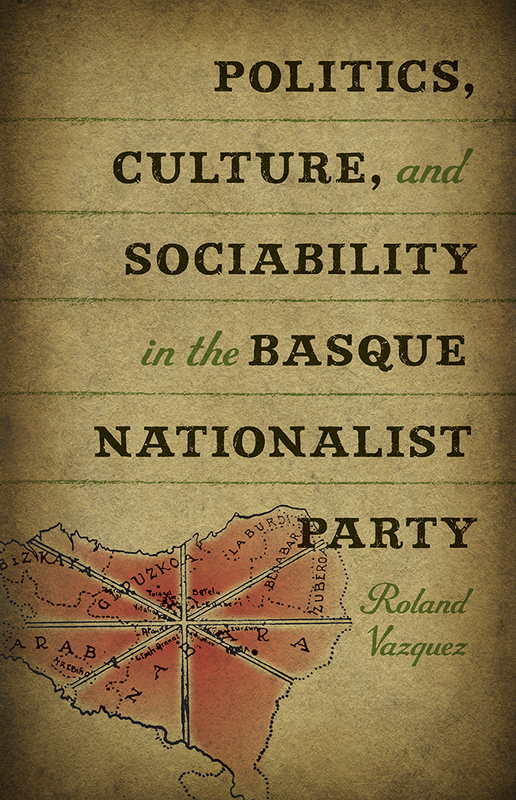 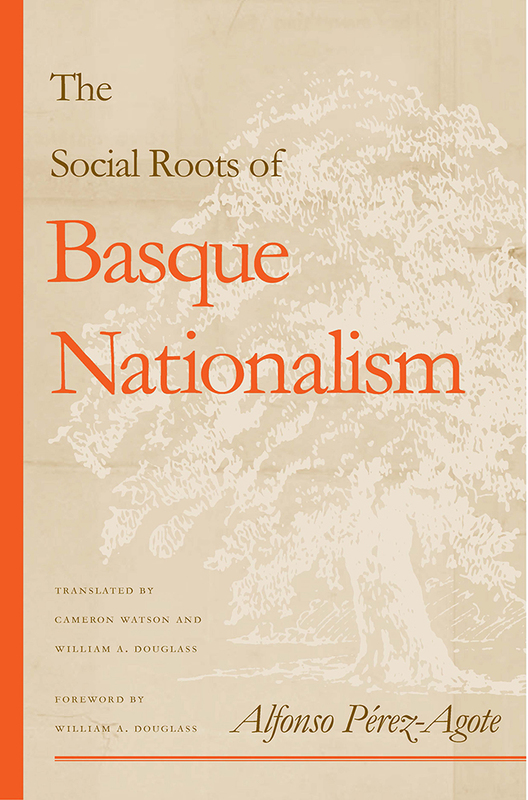 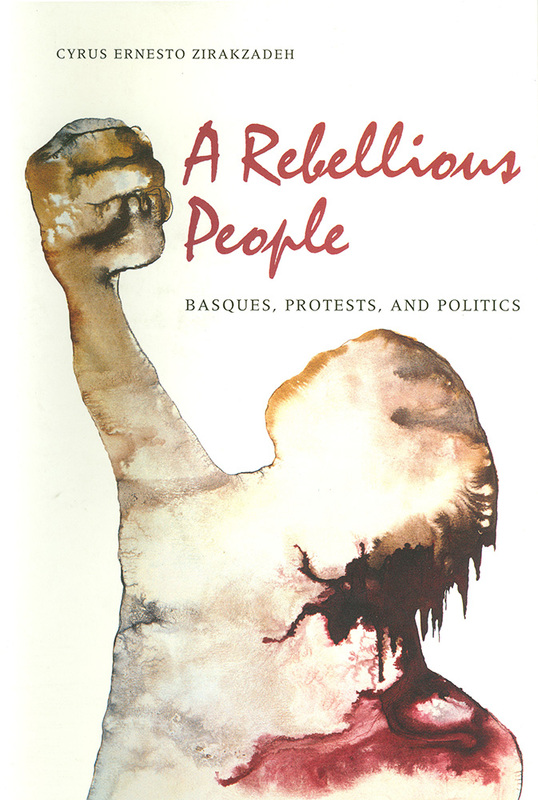 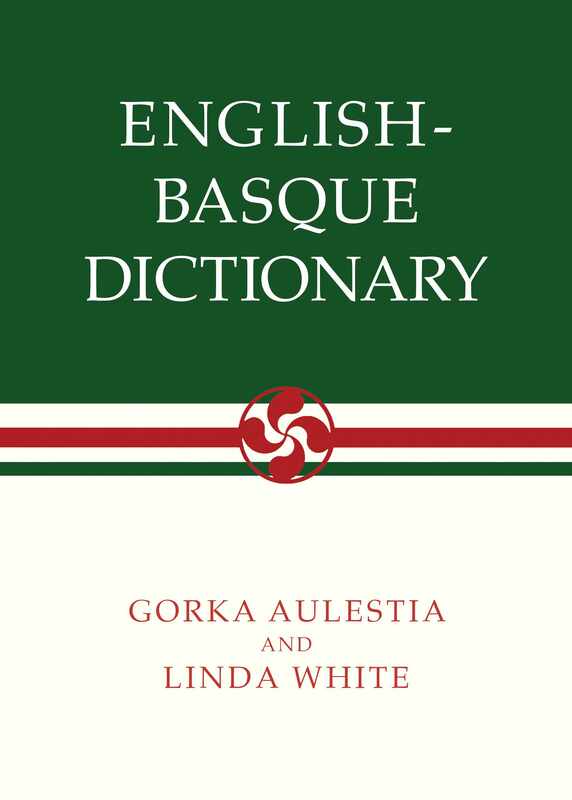 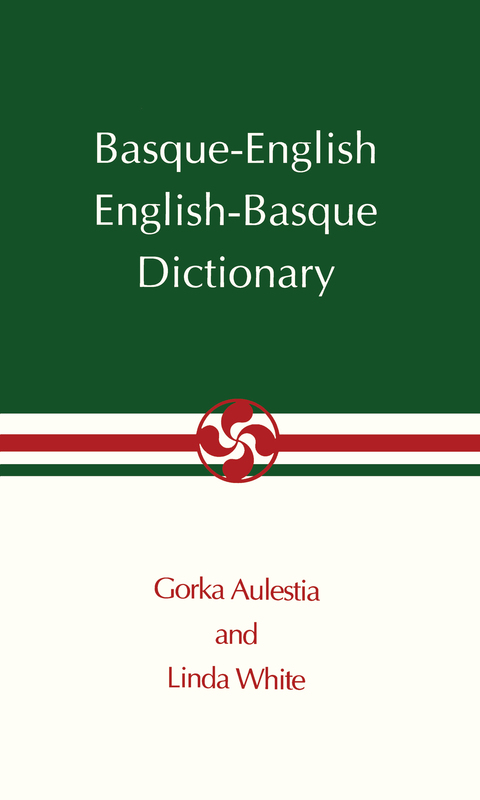 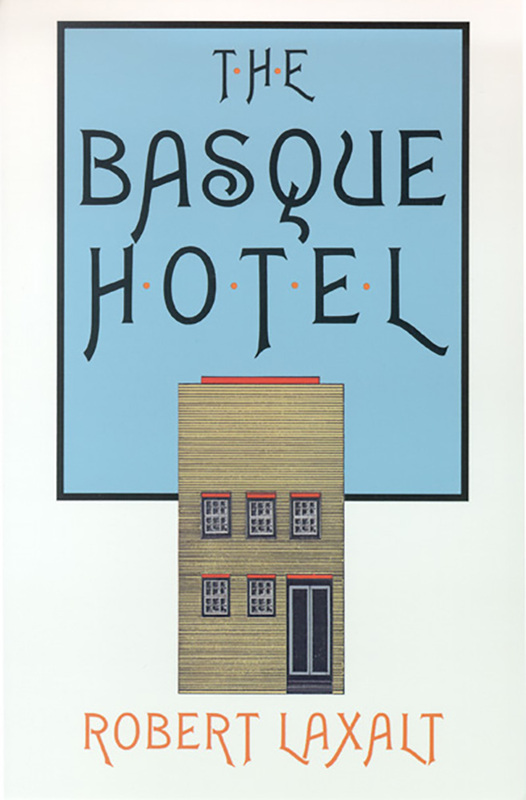 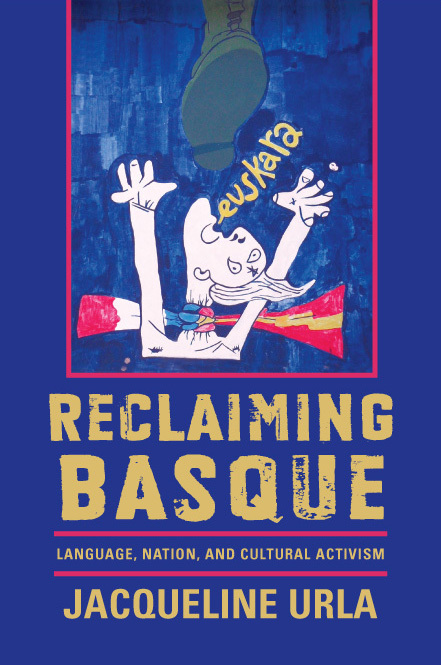 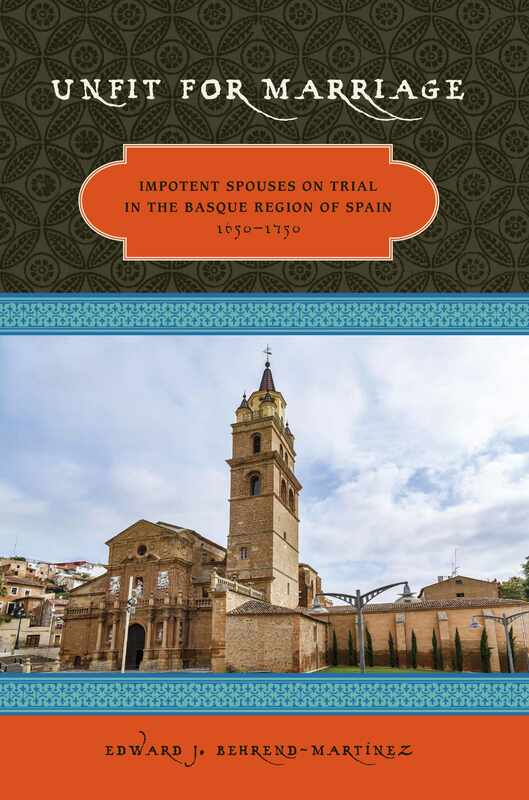 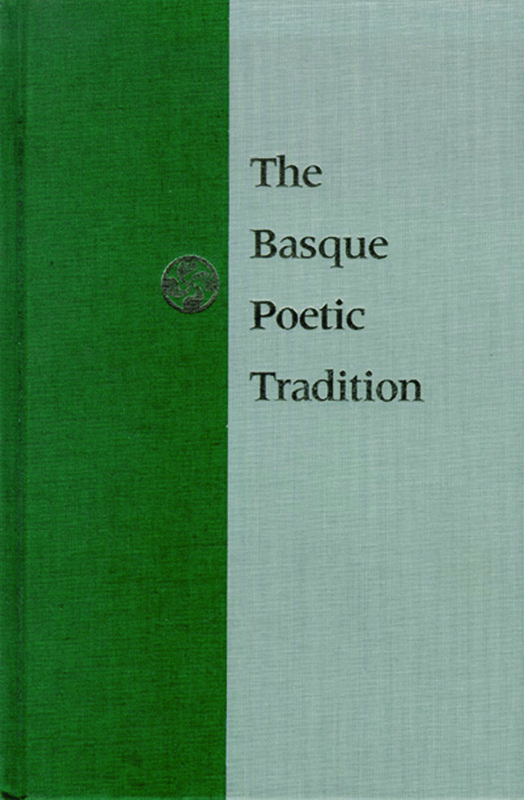 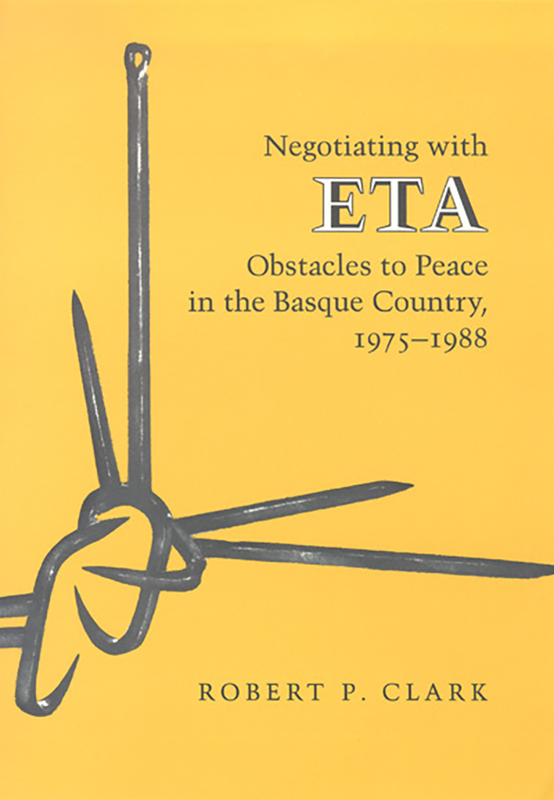 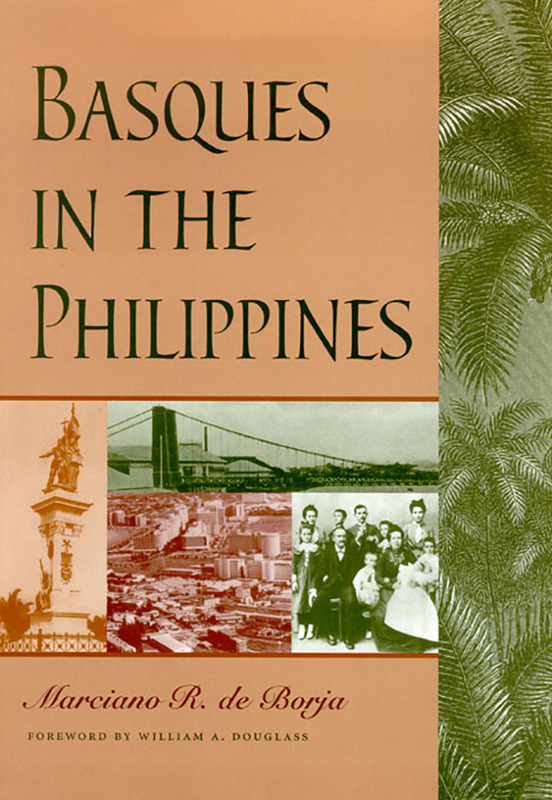 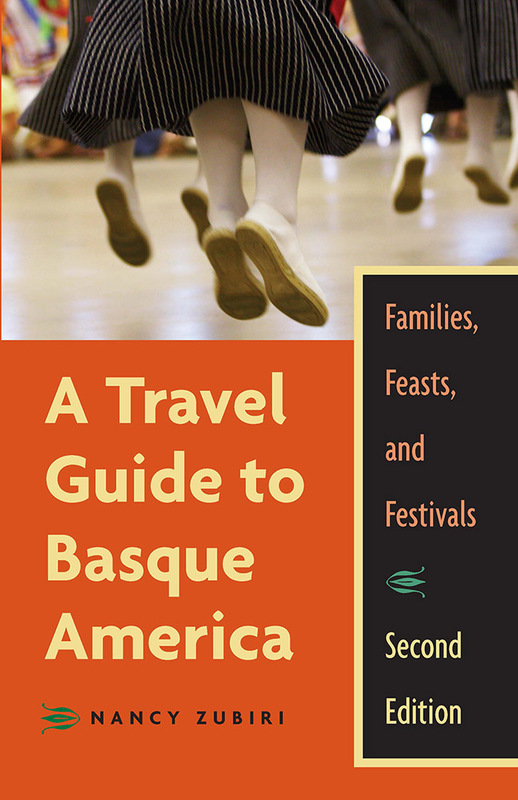 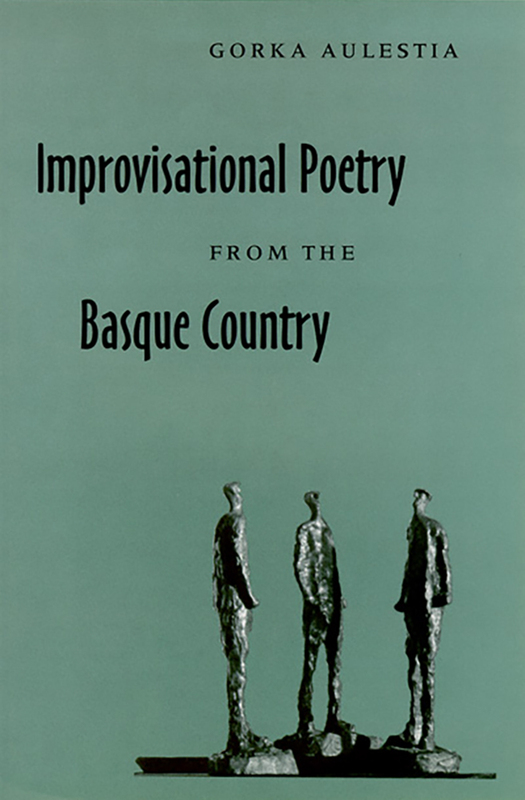 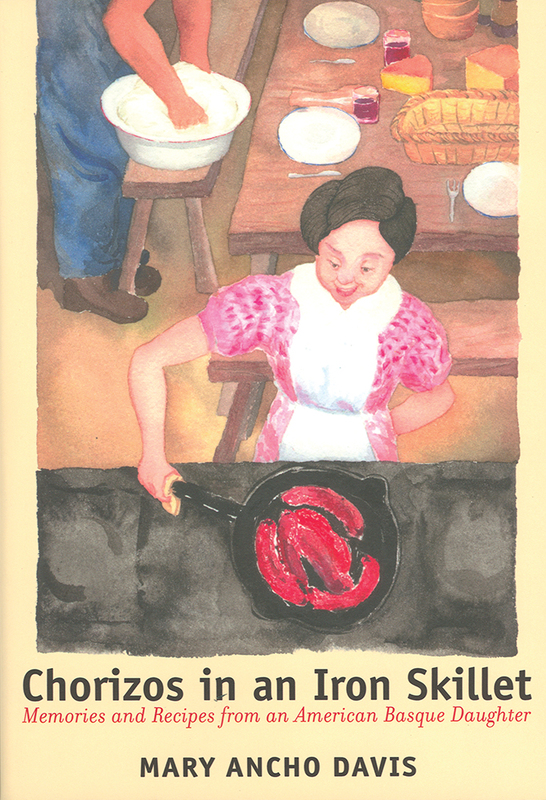 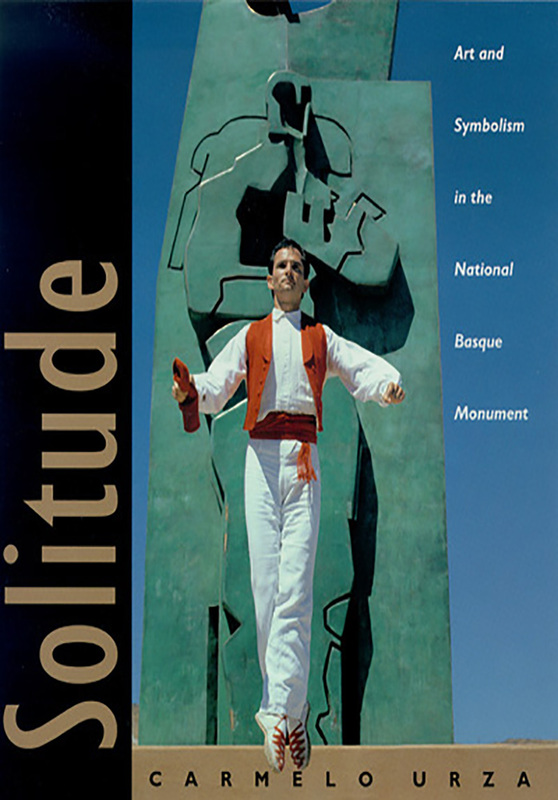 Thanks to Robert Laxalt and William A. Douglass, the University of Nevada Press launched its Basque Series in 1970 with the re-publication of Rodney Gallop’s A Book of the Basques. 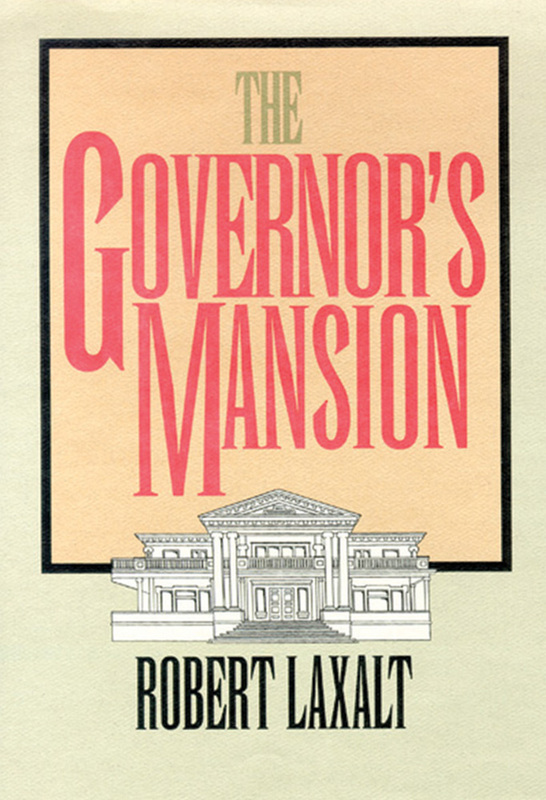 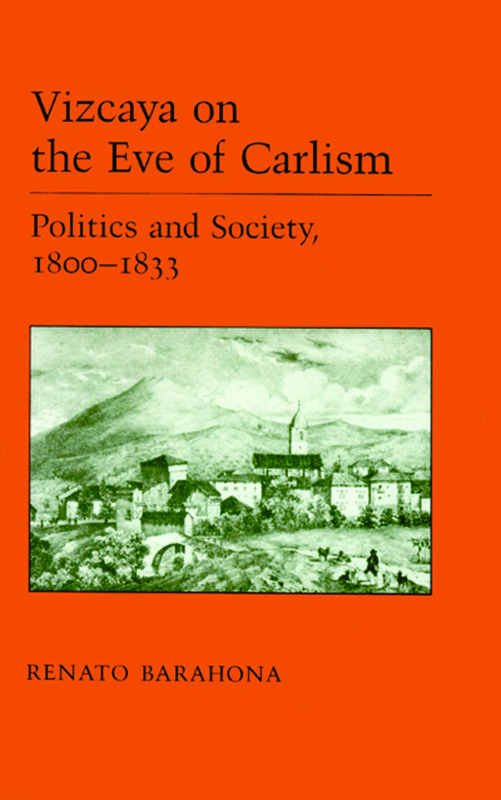 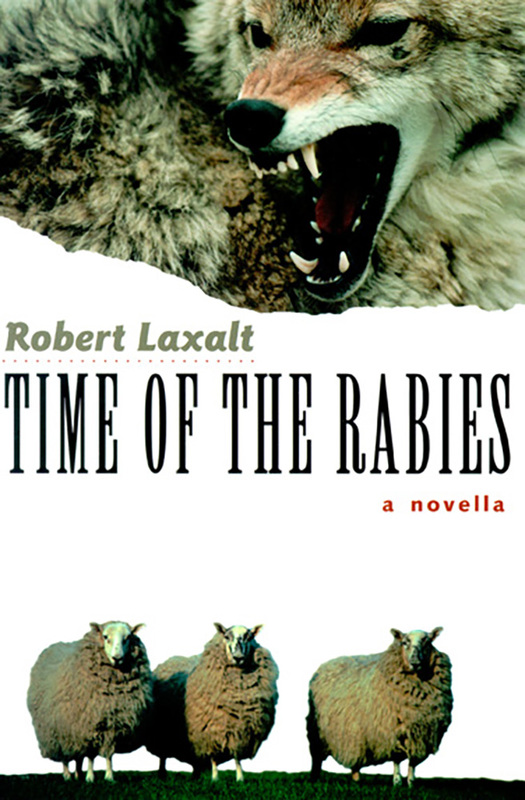 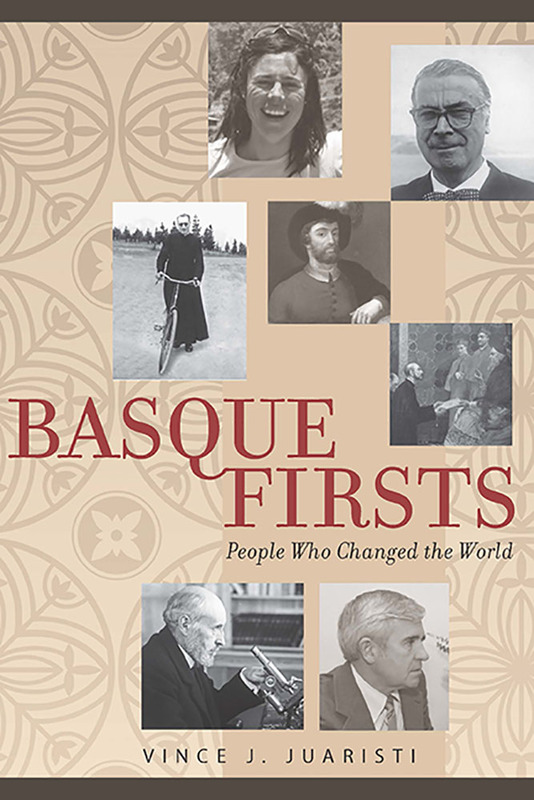 As director of the Press, Laxalt made the series a priority for the Basque Studies Program, which Douglass had helped to create a few years earlier. 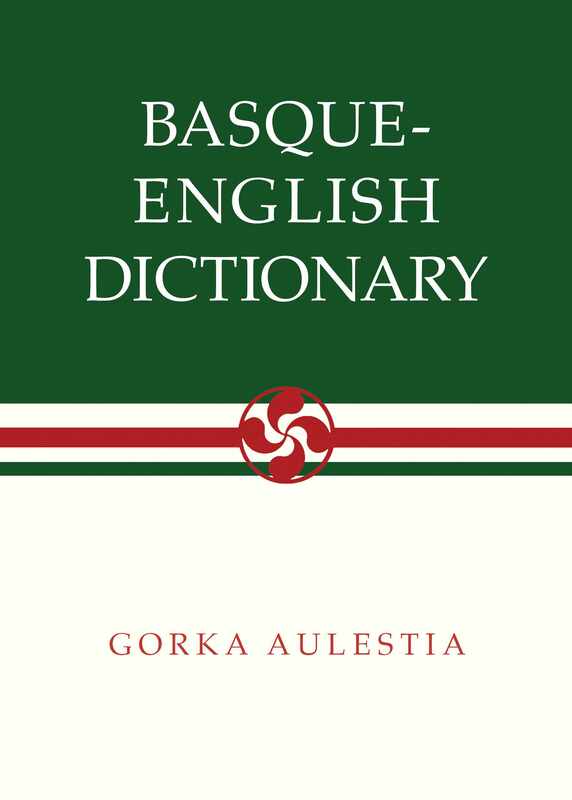 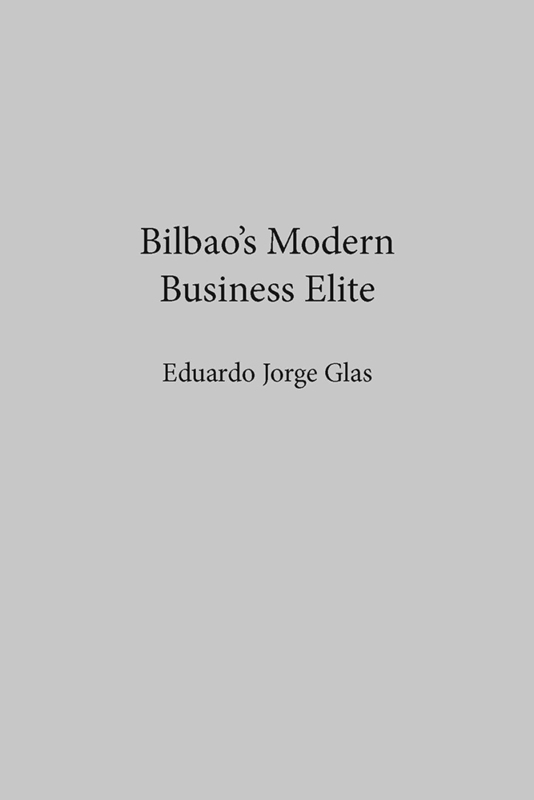 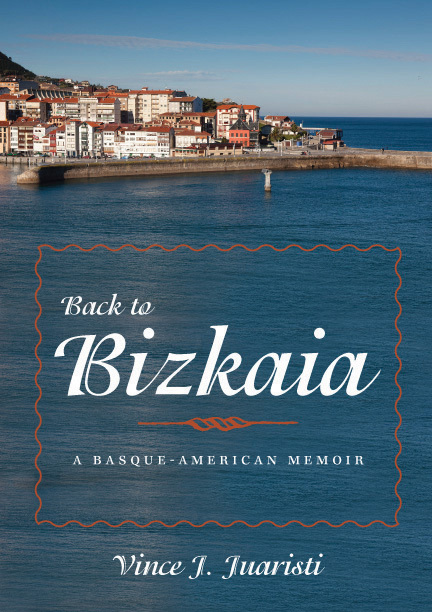 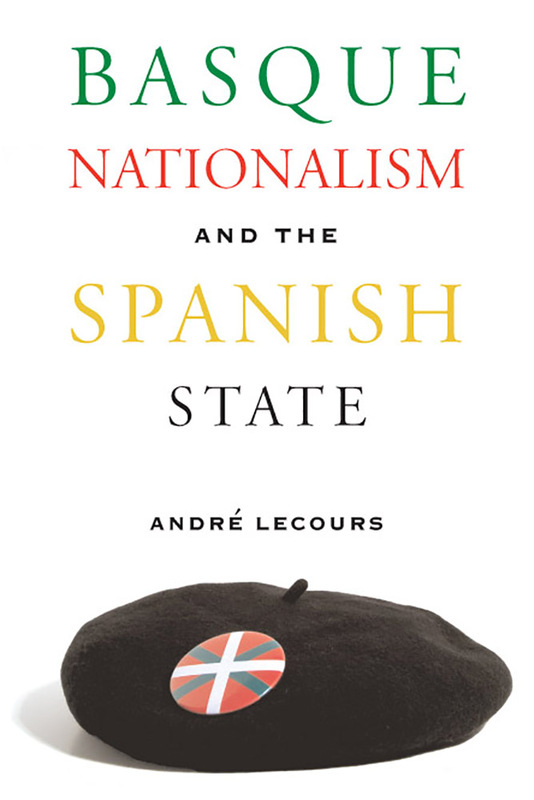 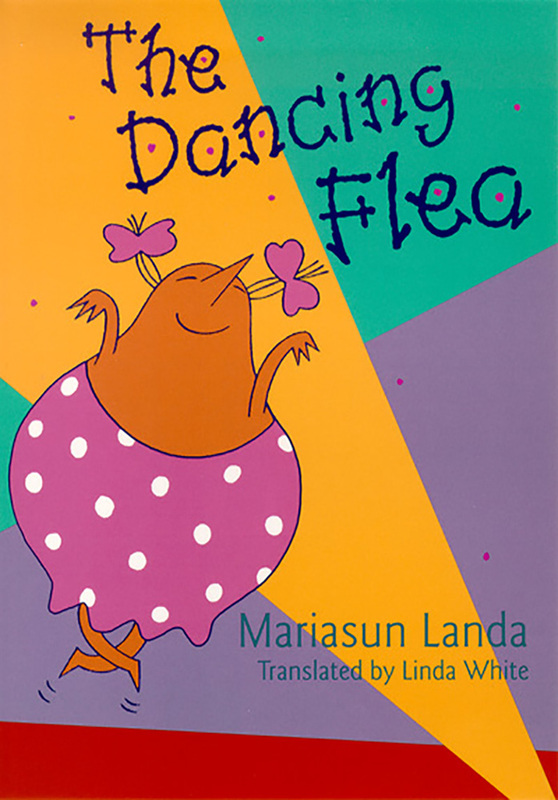 From the start the goal was to bring the Basques to the attention of readers in the English-speaking world—a goal which continues to this day. 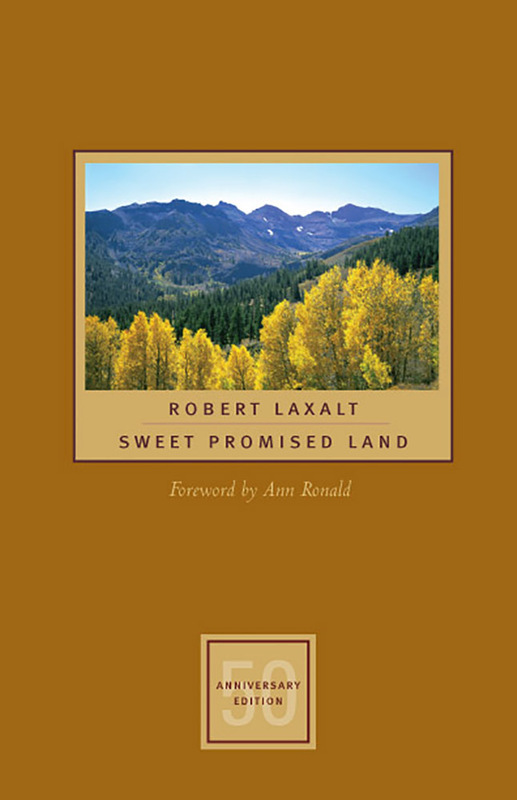 Laxalt’s own Sweet Promised Land has become a classic in the literature about the American West. 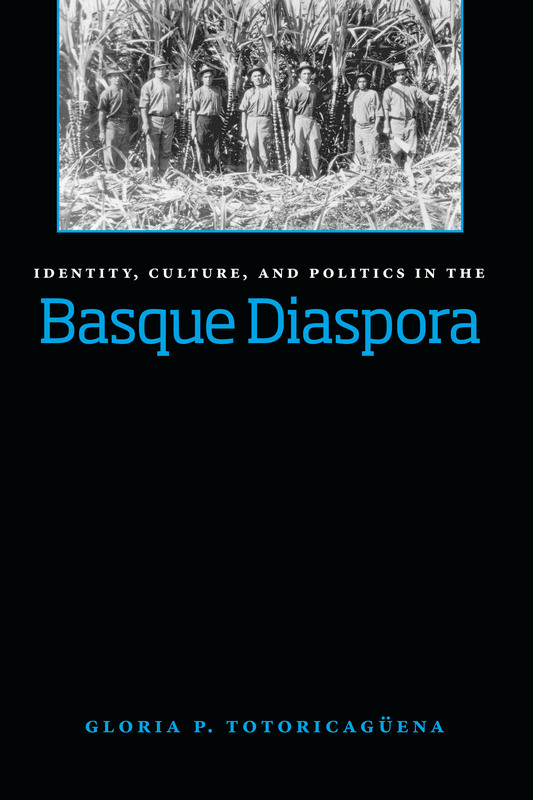 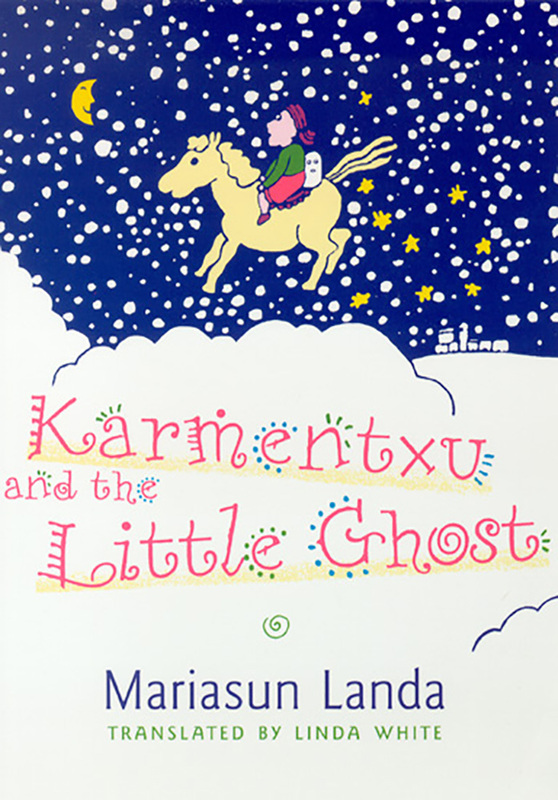 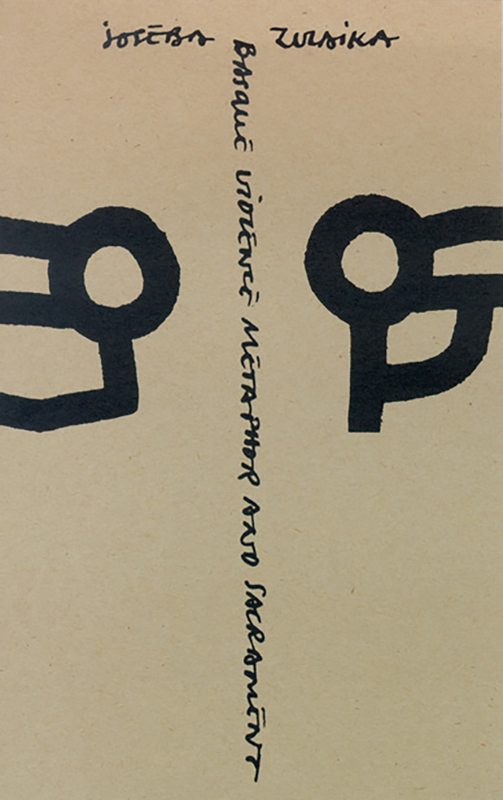 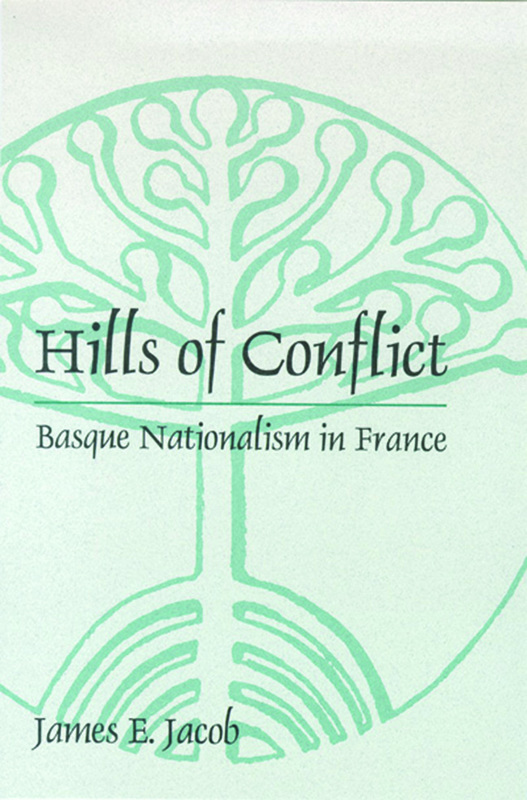 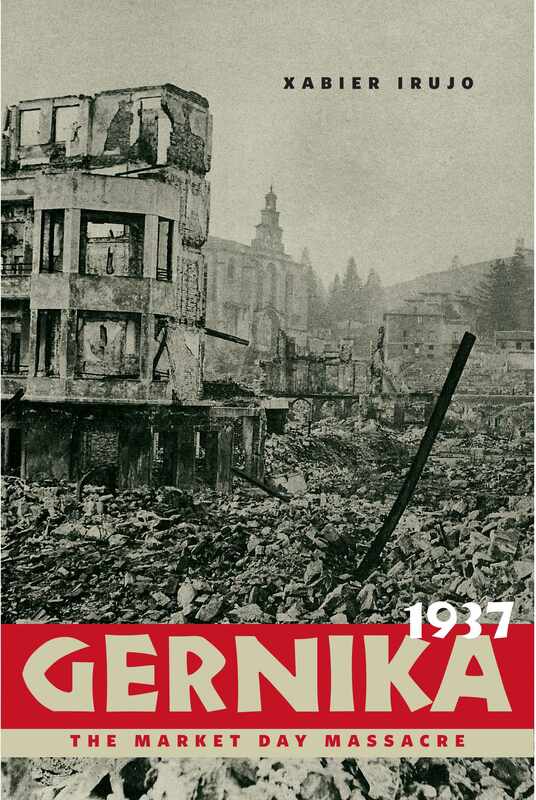 Over time the series has grown increasingly inter-disciplinarian and representative of the global Basque diaspora. 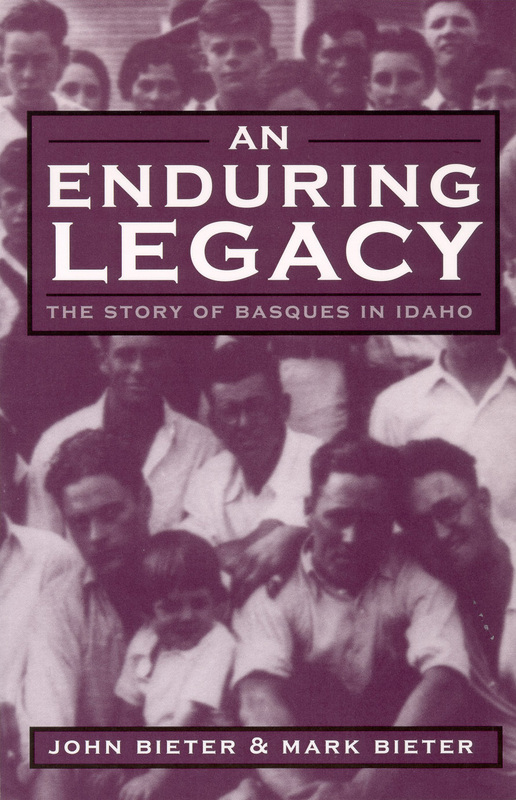 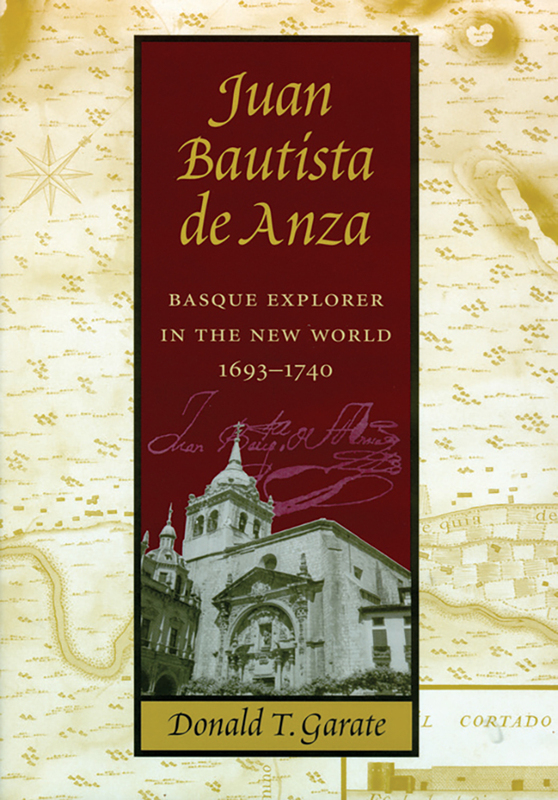 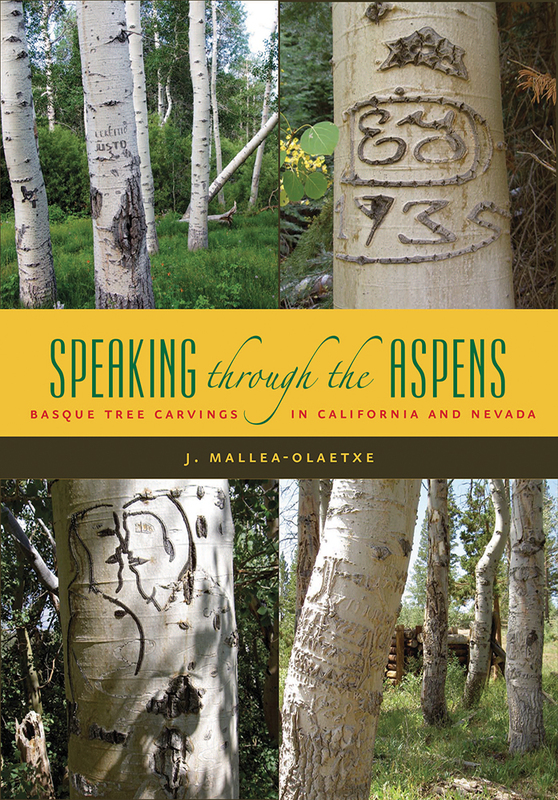 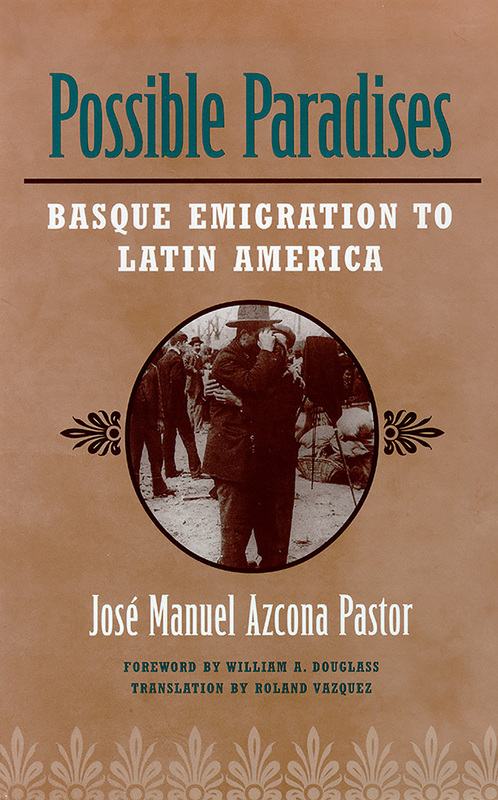 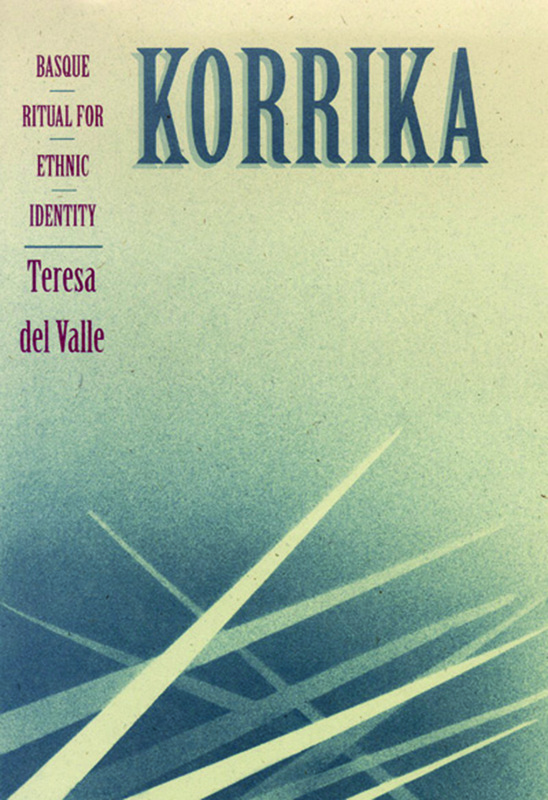 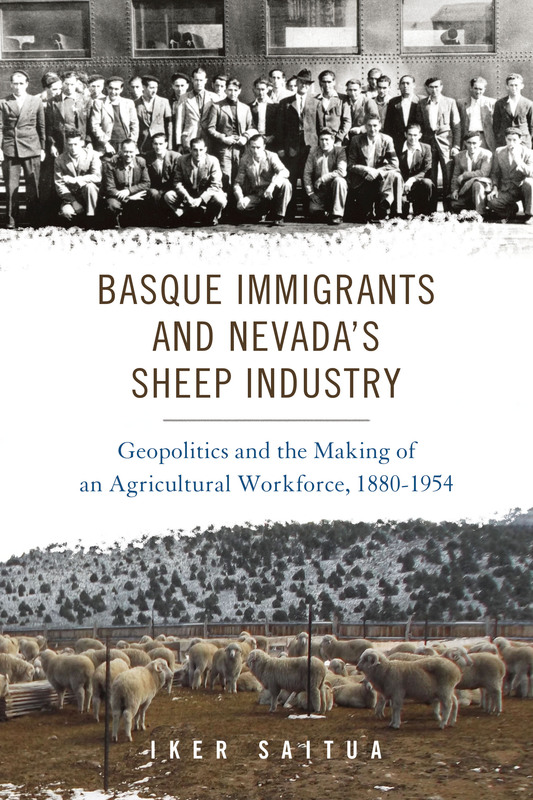 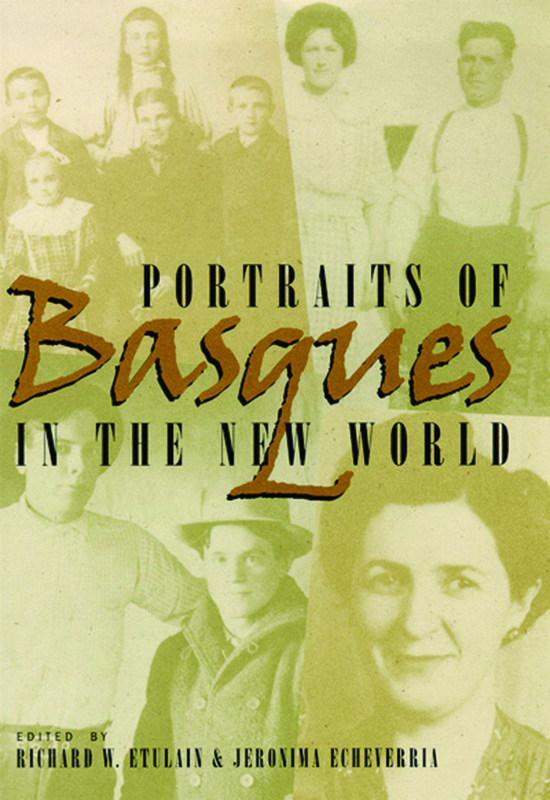 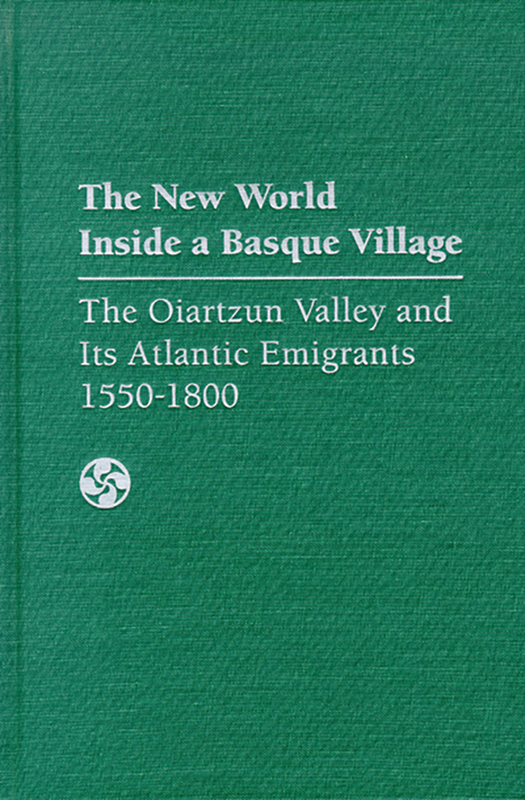 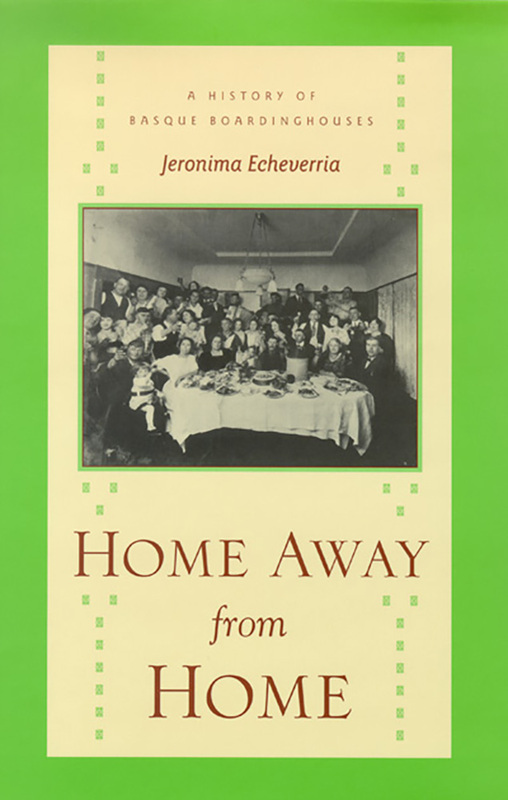 The Basque Series has now published more than fifty books about a people who did so much to shape the cultural and economic history not only of Nevada and the Great Basin region, but among many other parts of the world. 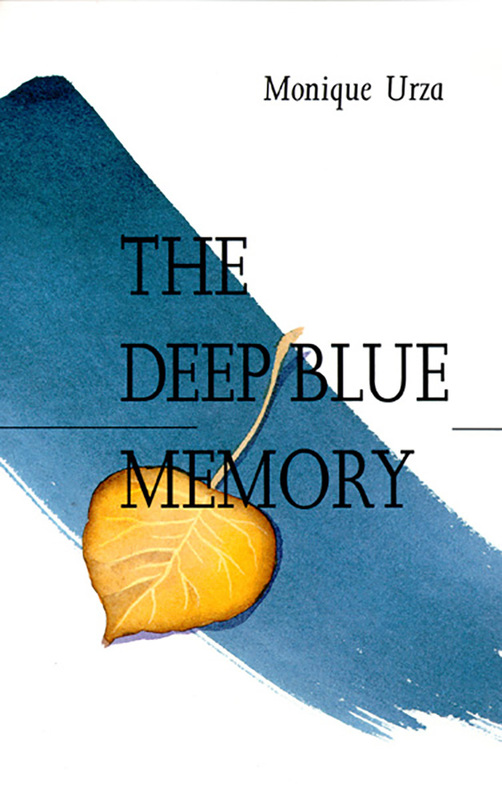 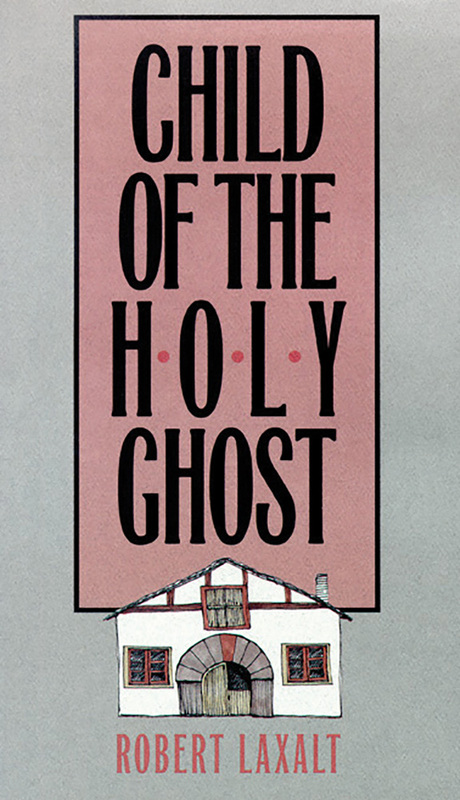 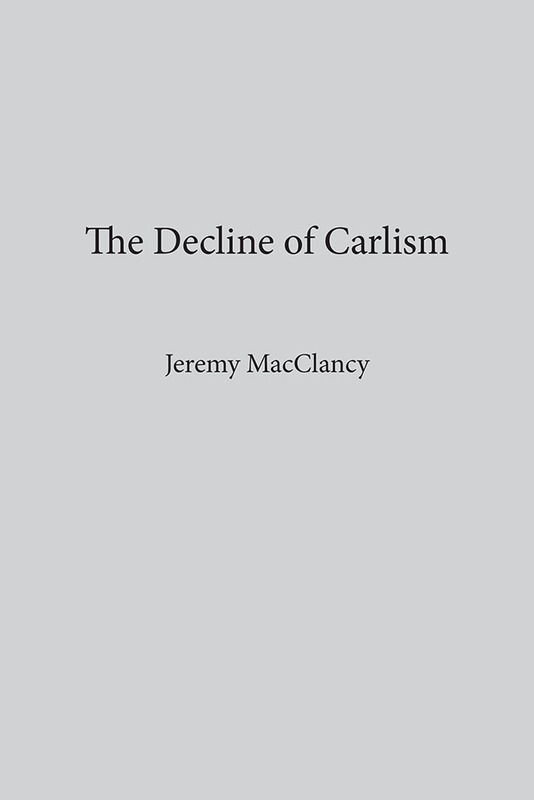 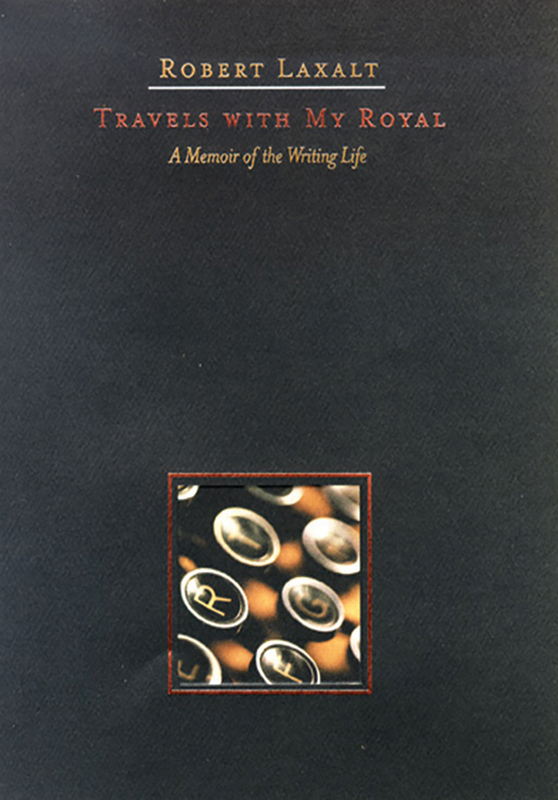 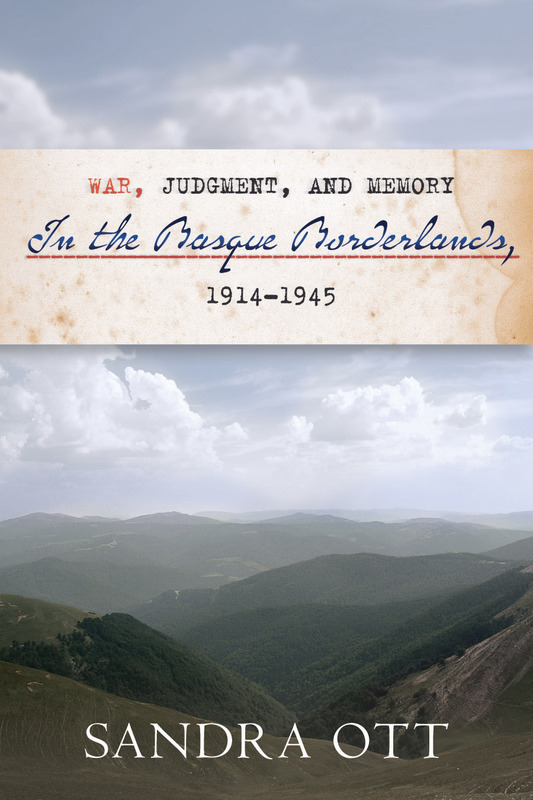 The series welcomes works of fiction and memoir in addition to scholarly studies.